A naked body washes up on the rocks at Port Victoria on the remote east coast of South Africa. Mendi Mkhize, former freedom fighter now reduced to magistrate, is sent to investigate but finds his efforts obstructed at every turn. 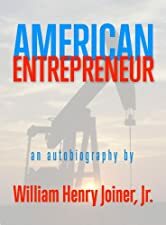 American Entrepreneur: An autobiography of William Henry Joiner, Jr.
American Entrepreneur follows the amazing life of Bill Joiner, a true self-made businessman in the best American tradition. 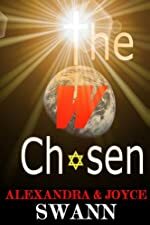 From wild early days in Texas to a life of service to God and his church, Joiner blazes his own path through hunting, sports, adventure and his love of life. American Entrepreneur: An autobiography of William Henry Joiner, Jr. Just 99 Cents on Kindle!